A Luxury Limo Ride LLC. 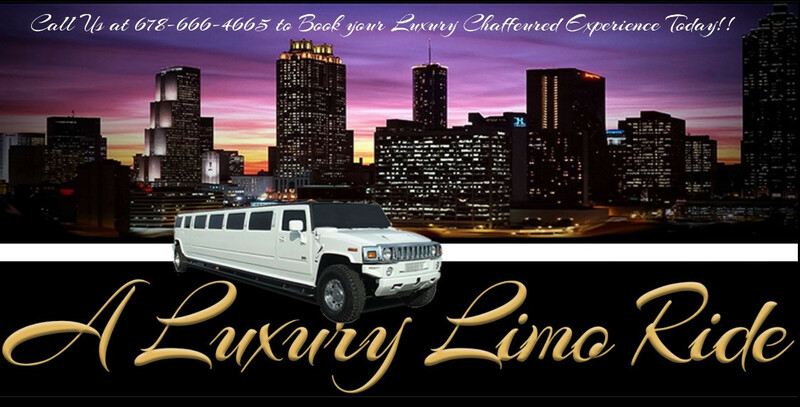 is a independent limousine company based in Atlanta, Georgia. We specialize is luxury chauffeured customer service & rides. We cater to small to large events. ALL RESERVATIONS AND BOOKINGS MUST BE DONE BY CALLING 678-666-4665.